WE WILL LET YOU KNOW SOON AS LIVE365 LETS US START USING THEIR SERVICE AGAIN. I MAY SOUND A BIT DIFFERENT THAN 2 YEARS AGO, BUT OTHERWISE NOTHING HAS CHANGED. I'M STILL THE SAME OLD CHIEF, AND YOU'LL SOON BE GETTING THE MUSIC YOU'VE MISSED SINCE 2011. 2014 WILL ALLOW US TO FINISH OUR 43RD YEAR ON THE AIR, AND IN AUGUST, WE WILL BEGING OUR 44TH YEAR. IT WILL BE HISTORIC! THE SHOW YOU LOVE IS MAKING A COMEBACK SOON! THE CHIEF IS ALSO NOW ON WORD PRESS UNDER THE WORKING TITLE 'THE CHIEF'S SMOKE SIGNALS", THE OFFICIAL BLOG FOR EVERYTHING ASSOCIATED WITH CHIEF JACK. IF YOU'D LIKE MORE INFORMATION, PLEASE FEEL FREE TO CONTACT US AT mohawkshow1@yahoo.com. 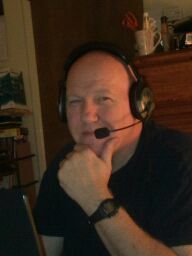 The Web site of Chief Jack Radio on Live365.com---Playing the Times of Your Life ! If you missed our flagship show, the Mohawk Radio Show, heard every Monday, Wednesday, and Friday at 9 AM Pacific Time, you didn't catch how The Chief feels about the latest world events. Don't miss out, tune in and be a part of The Tribe. We hope to return to the air in the future because I want to end the show on MY terms, not those of AutoZone and Vince McMahon. The Mohawk Radio Show is our flagship show, known as THE CURE FOR THE COMMON SHOW since August 1969. 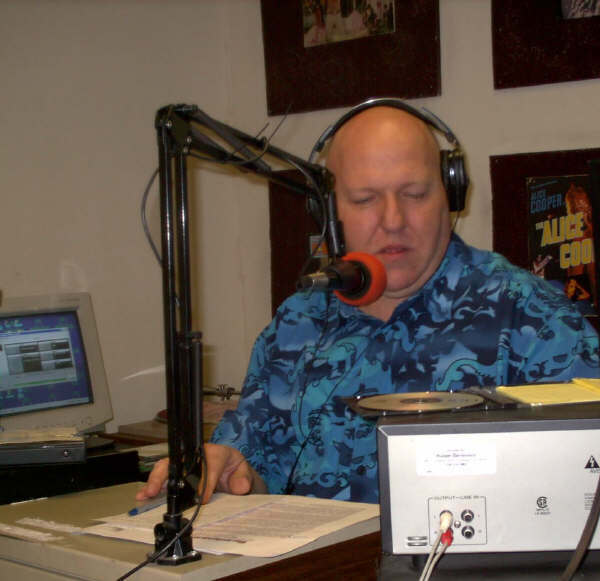 It began life as "Jack On The Radio" before adopting the Mohawk Show tag in 1999 when Chief Jack began broadcasting the show over the Internet, initially with the American Radio Network, then with Live365.com. Quite a few of our listeners have been with us for those 40-plus years. If you're a new listener, thanks for joining The Tribe, and we hope you like what you hear. If you're just looking at this site and have never heard us, you've missed decades of history, and we hope to come back on the air in the future so that you may have your own chance to experience the Mohawk Radio Show, "The Cure For The Common Show". We sincerely thank you for the opportunity to be YOUR radio station for over 42 years.